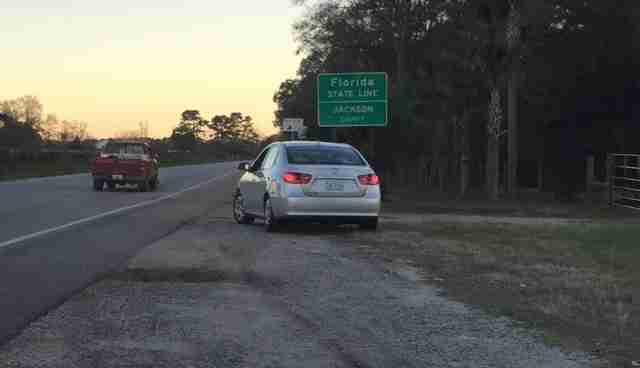 A random act of cruelty met a random act of kindness on the side of a highway near Florida. 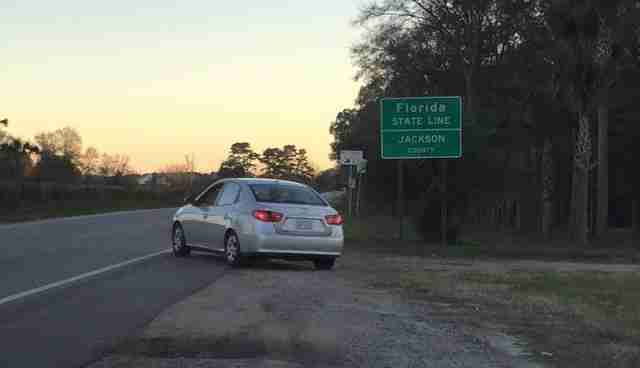 At first glance, it probably wasn't easy to discern what a couple of women in a car were doing on the side of the road earlier this week. Or are those ... kittens? Mishelle Camino, who was driving home from work, spotted the car, and, after it peeled back onto the road, wasted no time in collecting the discarded kittens. 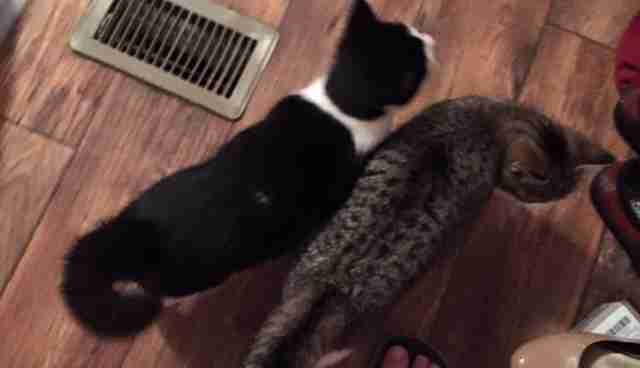 "If you know me at all, then you also know there was absolutely no way I could just then turn and drive away leaving those two kittens stranded on a busy highway," she wrote on her Facebook page. "So in the car they went." And home, too, they went. But Camino couldn't keep her fresh-faced charges. So she sent out a plea of her own. Then it was time for kitten karma to come back around to her. Her post was shared nearly 12,000 times, reaching far and wide, until it found exactly the right place for those abandoned kittens. "I would like to thank everyone who shared, commented, messaged and the two families who have opened their hearts and home to these two sweeties," she wrote in a second post. Only a day after they were thrown out of a car, the kittens found homes. "I could not have asked for a better Christmas gift." These Christmas felines are worth sharing. To find out how you can adopt a pet near you, click here.